Fiesta Inn Toluca Tollocan is a 4.5* resort located in Toluca, Mexico. It features 142 rooms and swimming pools. 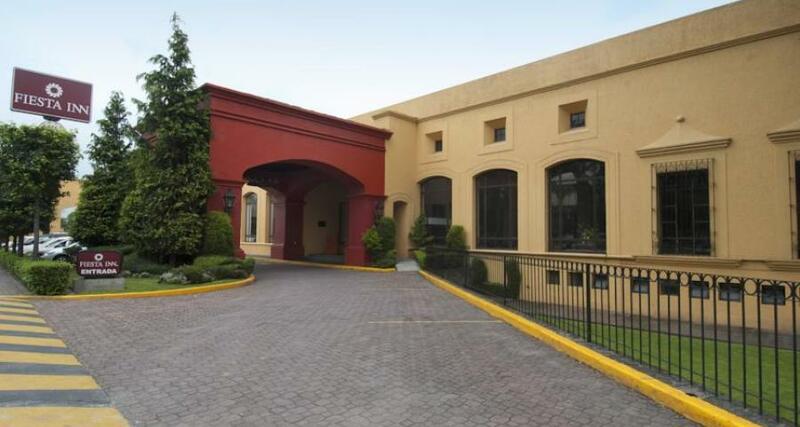 Fiesta Inn Toluca Tollocan is a business hotel offering world-class services and modern facilities, including wireless Internet access in common areas, event rooms, and a business center. On the premises you'll also find excellent recreational features, such as a restaurant, a bar, a gym, and even a kid's club, for people visiting Toluca with family.